Golden Soft Gel (gloss) 8 oz. 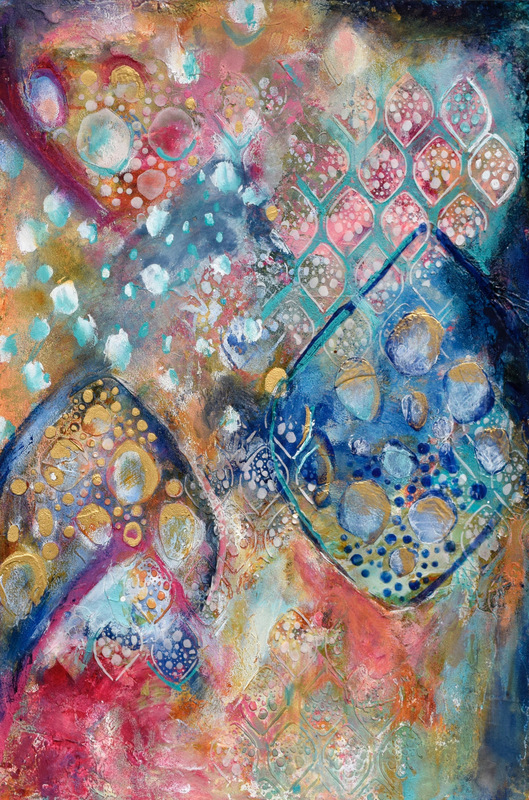 Sandra Duran Wilson is a mixed media artist and her work is influenced by sounds. She has synesthesia which is a crossing of the senses, so when she hears music she sees colors and numbers become songs. Her work is influenced by abstract scientific concepts in physics, biology and chemistry. The pure fun of exploring what paint can do and her natural curiosity keeps the work fresh and lively. Her work is represented in the US and Australia and is found in many corporate, civic, and educational collections and in private collections worldwide. She experiments, paints, writes and teaches at her studio in Santa Fe, NM, and teaches around the US, Europe and Australia. 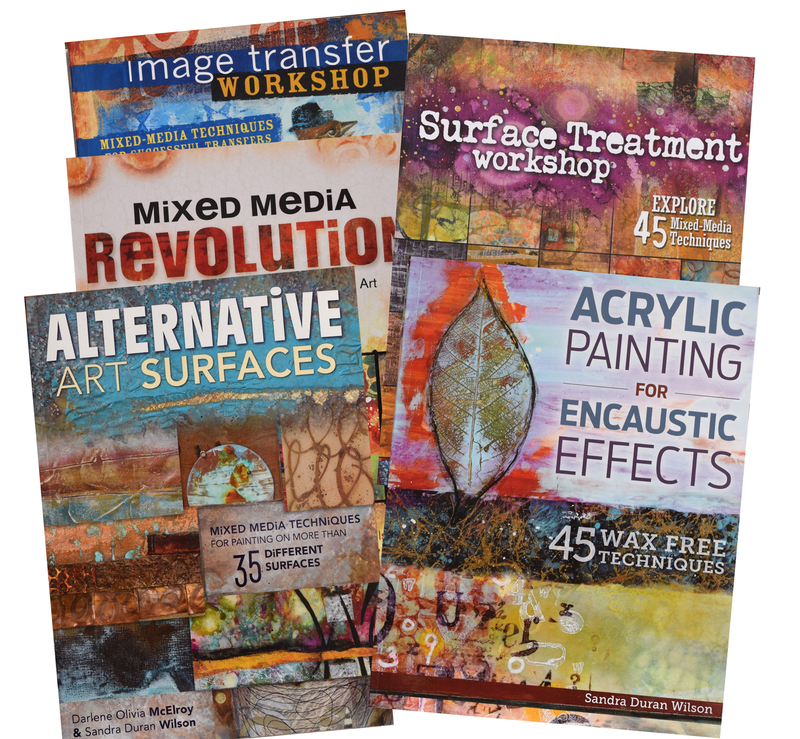 She is the author of six art technique books and several instructional DVDs.